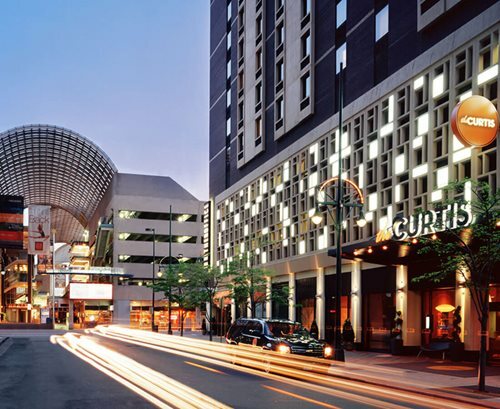 CO Impact Days will take place downtown Denver at the Curtis Hotel. Directions: Take Pena Blvd to I-70 West, Take Exit 274 to I-25 South, Take Exit 212B and turn left on Speer Blvd, Turn left at Lawrence Street, Turn right on 14th Street, Turn Left on Curtis Street, Arrive at hotel on left.Distance from Hotel:24 mi. Drive Time: 40 min.